Organics Cotton YoYo Puppy Kit has not been rated yet. 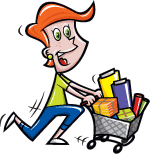 With this item you will earn 97.17 Points in Homespun Rewards! 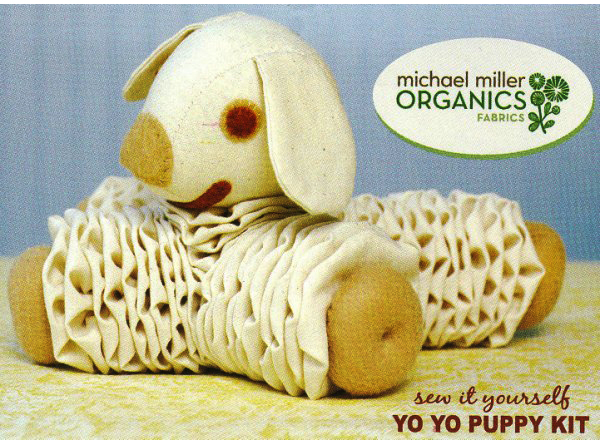 100% Organic Cotton YoYo Puppy Kit by Michael Miller Organics. So cute, it's sure to become an heirloom. Inspired from the nostalgic dolls of the past, this kit includes everything you need to make this adorable cuddly pup. 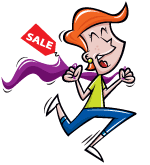 Kit includes pr-cut circles to make yoyos and pre-sewn head and feet, making it easy and fun to create! Click here to view the "Born From Nature" booklet by Michael Miller Organics for more organic ideas. Each fabric in the Michael Miller Organics collection is certified 100% organic which means the cotton was grown without the use of pesticides or chemicals. Each fabric is produced in a facility that is certified for purity, so you can be assured you are getting the best for you and for the environment.